Kick back and relax in our bistro with the latest lunch and dinner specials. 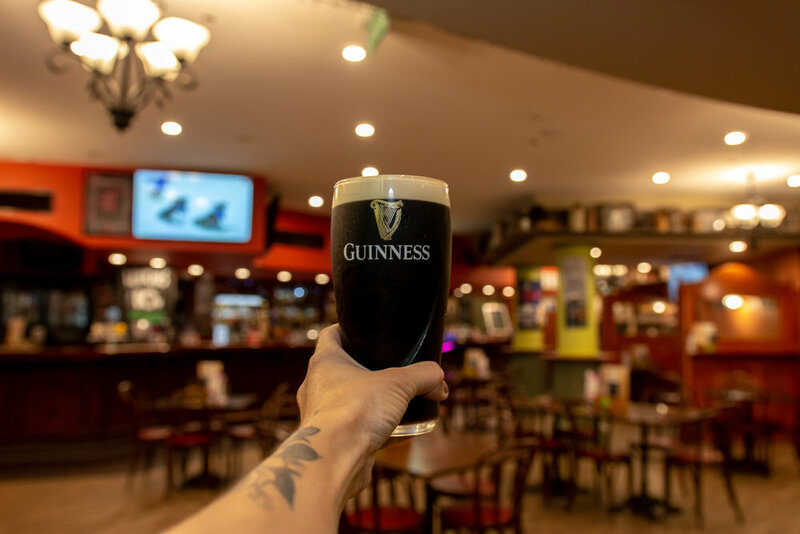 O'Malley's Irish Bar, situated in the heart of Mooloolaba on the Sunshine Coast, is and has been known for years for our live entertainment and night life. 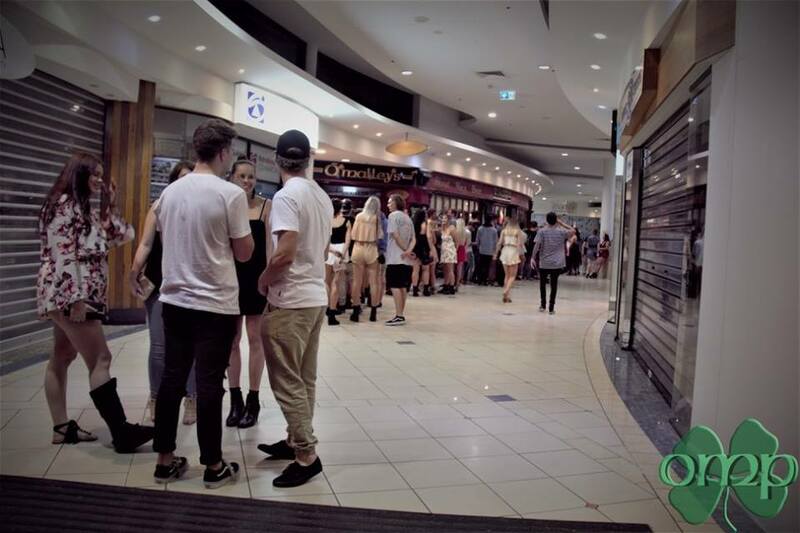 Sunday nights are well known at O'Malley's for the best Sunday Sessions on the Sunshine Coast. Karaoke and DJ's that keep you entertained. Great for hospitality people and Uni students, but we love and welcome everybody. Come on down to O'Malley's Irish Bar for a fun night and great atmosphere. Our Legendary Sunday Karaoke - Open till 3am every week!